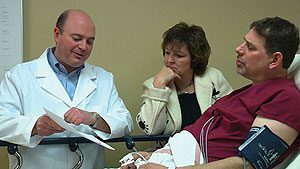 Your doctor will decide when your next colonoscopy is necessary. 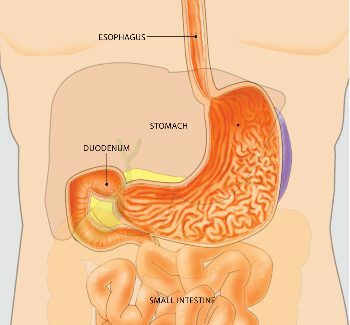 The timing depends on several factors, including the number and size of polyps removed, the polyps’ tissue type and the quality of the colon cleansing for your previous procedure. The quality of cleansing affects your doctor’s ability to see the surface of the colon. 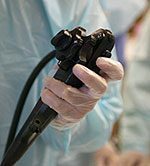 If the polyps were small and the entire colon was well seen during your colonoscopy, doctors generally recommend a repeat colonoscopy in three to five years. If your repeat colonoscopy doesn’t show any indication of polyps, you might not need another procedure for an additional five years. 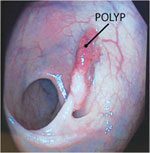 However, if the polyps were large and flat, your doctor might recommend an interval of only months before a repeat colonoscopy to assure complete polyp removal. Your doctor will discuss those options with you.